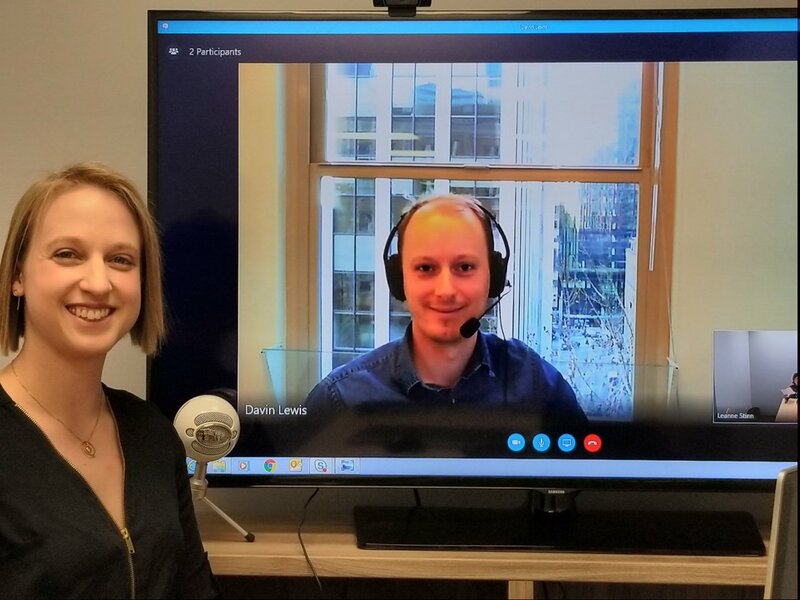 Your company does work in several global locations and you work with different disciplines – virtually using digital tools. As a member or as a person leading a team, would you like to know what Leanne and Davin think and practice in building collaborative teams to enable their projects to go smoothly? Occupations for young professionals bring with them great technical and theoretical knowledge. What else can you do? 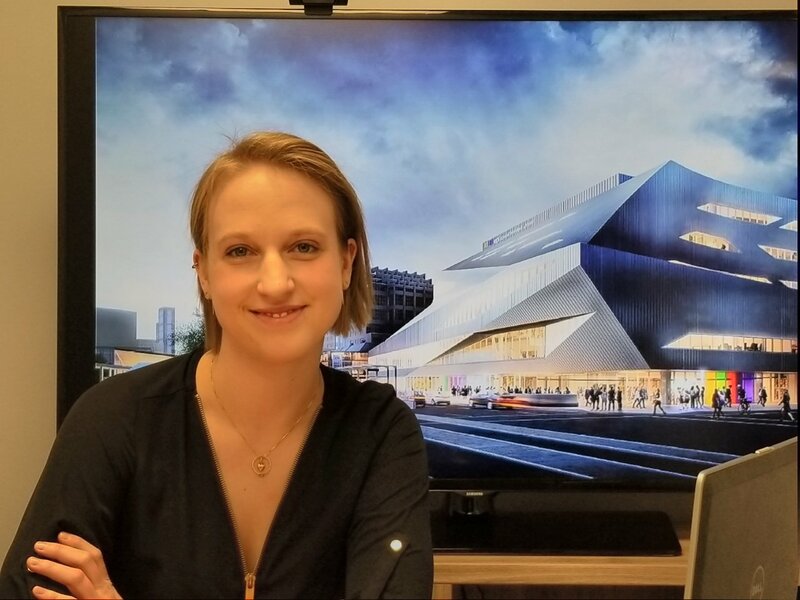 Leanne Stinn and Davin Lewis of Fast + Epp shares insights on how they collaborate between Edmonton, Seattle, Toronto and Vancouver in the building of the Stanley Milner Library. 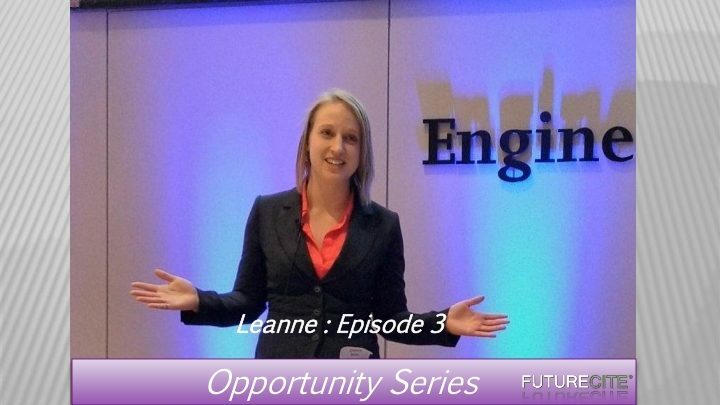 Leanne attended the University of Alberta where she graduated from the Civil Engineering Cooperative Program with a specialization in Structural and Construction Management in 2015. 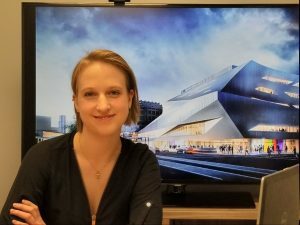 She gained valuable work skills and experience in design, digital drawing documentation, and construction administration prior to joining Fast+Epp. She has deep experience contributing to multi-disciplinary projects that include educational, residential, industrial, and commercial facilities. Leanne is on the Fast+Epp team involved with the multi-disciplinary Stanley Milner Library Façade Renovation. 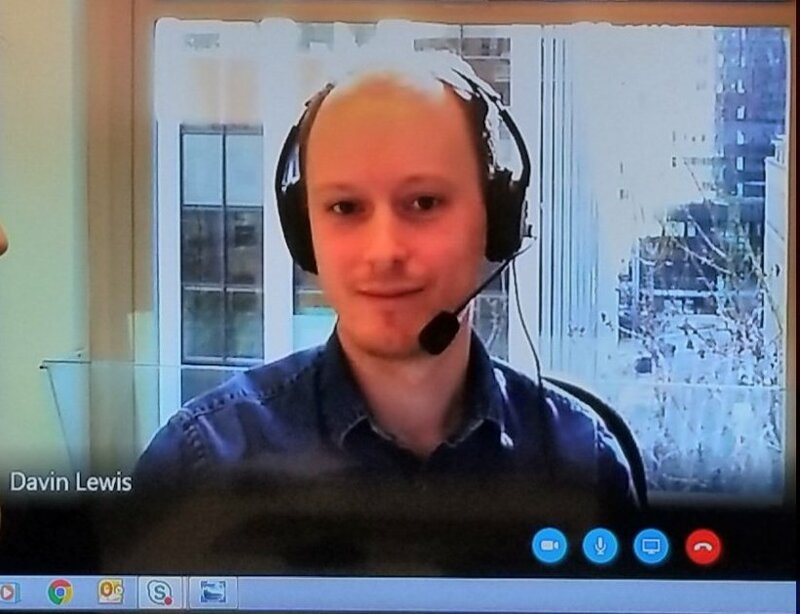 Davin is a graduate of the University of British Columbia – a Bachelor of Applied Science in Civil Engineering with distinction, which was completed in conjunction with a 2010 Diploma in Civil Engineering Technology from Camosun College in Victoria BC. He is skilled in mass timber, concrete, and steel structures, as well as finite integration with building information modeling (BIM). Davin also has prior experience in the construction industry and leads the Fast+Epp Seattle operations and co-chairs the AIA Seattle Mass Timber Task Force.